INKAS® Armored Vehicle Manufacturing is a Canadian firm specializing in the design and production of a wide variety of armored vehicles, cars, and armored trucks, including luxury armored sedans, executive SUVs, cash-in-transit vehicles and tactical armored vehicles. Since 2000, INKAS® Armored Vehicle Manufacturing has been providing armored vehicles for banks, law enforcement agencies, corporate clients and individuals all over the world. With multiple facilities all over the world, INKAS® aims to please every customer with its maximal efficiency, organized deployment and superior technical abilities. 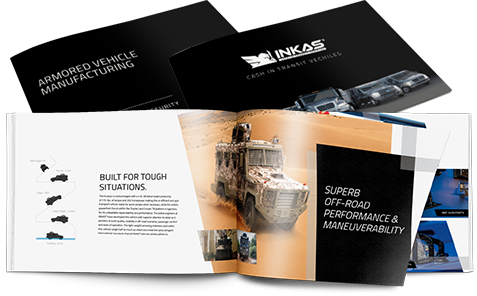 INKAS® Armored Vehicle Manufacturing is one of the largest armored vehicles manufacturers in North America, with a production capacity of 40-50 vehicles per month and turnaround time at the very top of the industry. Security and safety are the key guiding principles of the company.  All materials are certified by third party organizations as well as tested at INKAS® own testing facility in Toronto, Canada. At INKAS®, we take great pride in manufacturing products, which save lives. Thankfully, only a small percentage of our civilian vehicles are ever fired upon. But if they do, we are proud to share that they have fulfilled their purpose with a 100% success rate. With the amount of resources that typically need to be allocated towards the purchase of an armored vehicle, it makes sense to opt for a reliable manufacturer in order to ensure the safety of everyone within the vehicle.